Based on the company’s best-selling Cento1 platform, this electric version comes outfitted with a rear-mounted hub motor designed by ebikemotion that provides pedal assist when riders need it. The electric motor is powered by a 250-watt battery pack that is hidden in the bike’s down tube. The electric components of the bike – motor, battery, and control systems – weigh 8.15 pounds. The Cento1 Hybrid reportedly tips the scales at just 26.2 pounds, putting it within striking distance of traditional road bikes. The main controller is embedded in the bike’s top tube, enabling riders to turn the system on and off, and adjust the level of pedal assist, as needed. The electric motor can also be connected to a smartphone via the ebikemotion app (iOS/Android), which allows the rider to track metrics like speed, distance, and time. It also offers navigation features, weather alerts, and Strava integration. The app can even help with route planning, keep a log of a cyclist’s activities, and in that respect is comparable with the Apple Watch and Apple’s Health Kit API. The Cento1 Hybrid uses Wilier’s carbon fibre frame and fork, and Shimano Ultegra hydraulic disc brakes and crankset. It also features a Selle Italia X1 seat, 28-millimeter Vittoria Zaffiro Pro tires, and a geometry that is more designed for comfort out on the road than all-out racing. 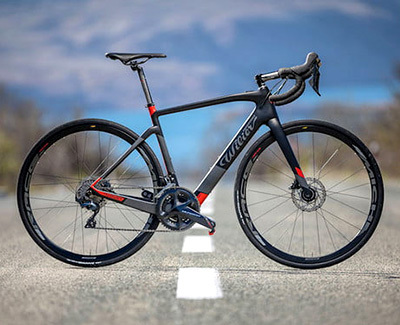 Availability for the Wilier Cento1 Hybrid has yet to be revealed, but the new ebike is priced at 4,500 euros. 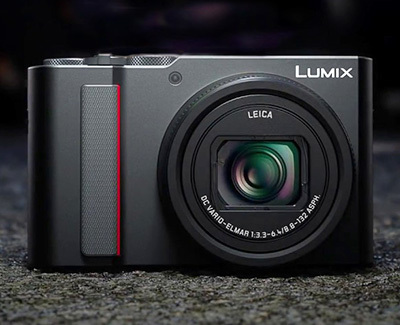 Digital Photography Review has published an in-depth review of Panasonic's latest compact travel zoom. "There's a lot to like about the ZS200. 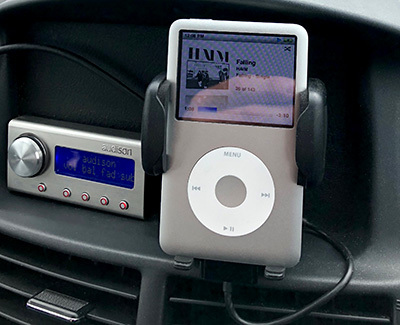 It's 'jacket pocket' compact and feels like a premium product with good fit and finish." "What matters the most about any camera is the quality of the images that it produces, and the ZS200 is a mixed bag. The combination of incredible zoom range, a complex optical formula and impressive compactness means the lens was a little softer than we'd like." "The TZ200 is the camera I most often recommend to photographers looking for a small and highly capable option for travel or to have on hand for daily life photos." "When I brought it along on a trip to a family theme park, I was impressed with how much it offered me from a capability perspective while it stayed out of my way from a user experience perspective. I was able to capture photos in a wide range of circumstances (from low light indoors to zooming in on the top of a roller coaster loop) without having to think too much about camera settings." "The only thing I really missed was an articulated LCD screen, but that was a pretty minor thing to give up in favour of the incredible versatility and reach of the 24-360mm equivalent lens." The Boston Public Library has digitised their collection of M.C. 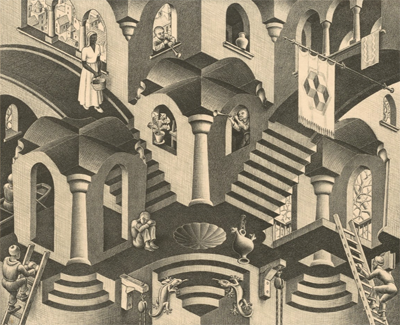 Escher prints. The level of zoom you can get to with these images is amazing. Browse the whole collection here. To combine the benefits of electric propulsion with the reassurance of internal combustion, Honda brought in two electric motors and a 1.5-litre petrol engine. Like a small company of actors putting on an epic play, each fills a variety of roles. Those vary based on whichever of the dozens of possible mode combinations the driver engages via buttons, paddles, and pedals. The Clarity Hybrid can go 47 miles on battery power (340 miles total), gets the equivalent of 110 miles per gallon, and delivers a respectable 212 horsepower, in a large, comfortable package that starts at $33,400. The logic behind Honda’s newest addition to its dedicated line of electrified vehicles is simple: function as an electric as much as possible, and use the engine to maximise efficiency by charging the batteries or directly powering the wheels – whatever makes the most sense at the moment. Say you start in the default Normal mode, with the battery charged (just 2.5 hours to fully top off from a 240 volt home hookup). 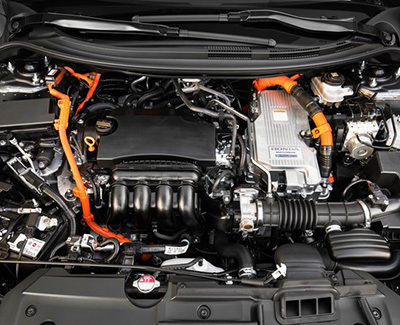 The Clarity will disengage the engine and operate on battery power alone, letting the electric motor drive the wheels. If you baby the throttle, you can keep it that way, even hitting the 100 mph top speed in electric mode. If you floor it, the petrol engine will kick in to help drive the wheels and produce maximum acceleration. As the 17 kWh battery drains, the Clarity will automatically modulate use of the petrol engine based on the driving conditions. The petrol engine will supply electricity to the propulsion motor directly, via the second electric motor that functions as a generator, and may also drive the wheels directly at medium and highway speeds. Where most hybrids link their engines to the wheels with a continuously variable transmission, the Clarity uses a single speed transmission with a direct connection to the wheels. This mitigates the efficiency losses that come any time the engine acts as a generator. When the engine drives the wheels directly, the loss is zero, and that power can either be supplemented by the motor’s propulsion or replace it entirely, if the driver wants to conserve battery use. With its short takeoff distance and an impressively powerful 1000+ fpm climb rate, the Alpha Electro can fly for over an hour plus reserve. The electric airplane is optimised for training schools and traffic-pattern operations. It uses aviation’s equivalent of regenerative braking, which gives it a 13% of energy recuperation on descent. Originally, Pipistrel was working on its electric aircraft prototype the WATTsUP, developed in partnership with Siemens AG. 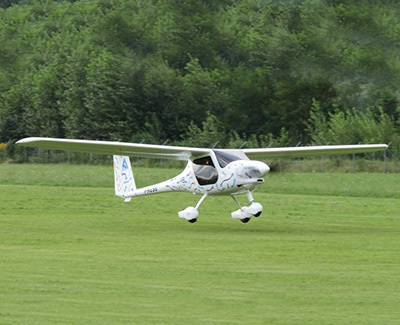 Siemens provided the main electric propulsion components for the Alpha Electro, while Pipistrel refined the aircraft's components to be lighter, more efficient, and more reliable. Using a 17 kWh battery pack designed to be dual-redundant and quickly swappable, it can be charged in less than one hour.